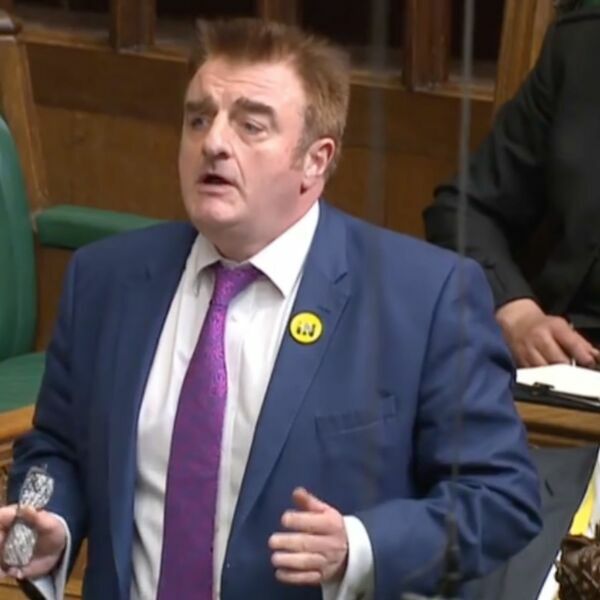 Tommy Sheppard was elected in the SNP landslide in 2015, much to his surprise. He has taken his new responsibilities seriously and his contributions in the Commons have had their impact. He took the decision right from the start to make sure he listened to the voice of local people, with the heart of the constituency in Portobello and Craigmillar - indeed, his main constituency office is in Portobello High Street. So here we learn a little more about the MP, his experience of the last 18 months and some thoughts about an uncertain future.